Hello, and welcome to this week's Grace at Home party! This week I am in my own home with my fingers crossed that the air conditioning repairman will arrive soon. I thank God that we live in a multi-level home with more than one central air unit, but the unit for our main floor (which includes our living room, kitchen, eating areas, laundry, my husband's study, and my bedroom) is not working. Not good in North Carolina heat! But it's good for me to realize how thankful I should be for air conditioning. Sweet Stacey from Poofing the Pillows gave us a tour of the kitchen in her new home. 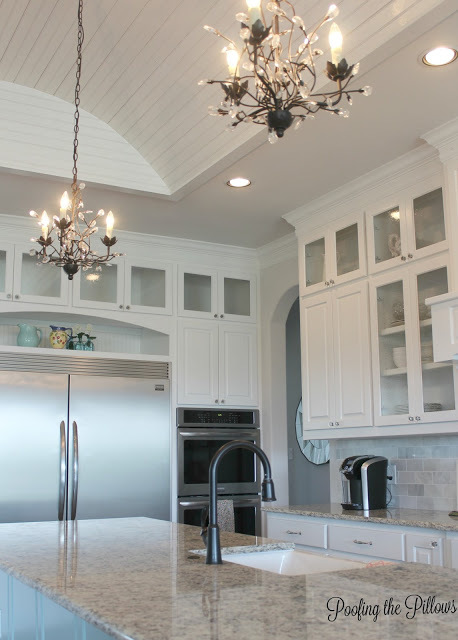 If you like to collect kitchen inspiration, you'll want to see this! the busiest hands of anyone I know! 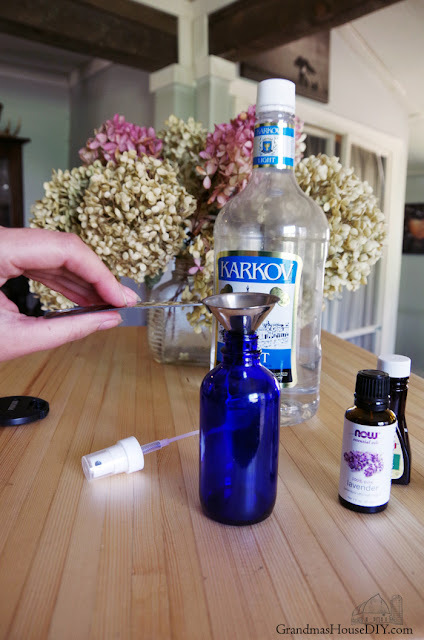 Tarah at Grandma's House DIY discovered a way to make her own perfume and she shared the simple recipe. Since I have all the ingredients on hand, I'd like to try this. 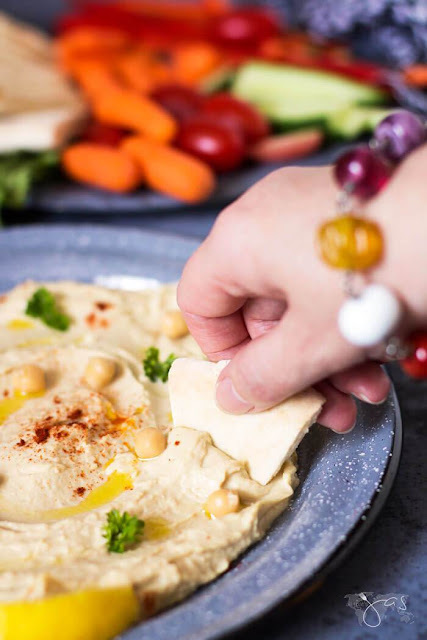 Jas from All That's Jas shared a recipe for hummus that looks so delicious and very easy. This girl knows her international foods! Heather Bixler offered some great advice about prayer that I think you'll appreciate. Read her post "The Time to Pray Is Now." Stacey's new kitchen is just gorgeous! Great features again. Thanks for hosting! Thanks so much for the honor of being featured!! I will be giving you a Shout Out on Google+, Face Book and in my next post!! Thanks for hosting each week too!! It is greatly appreciated!! I like the idea of creating my own perfume! 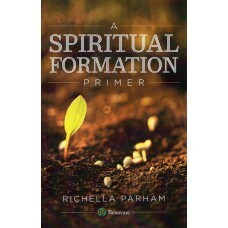 Richella, thank you for all the inspiration, especially the time for prayer. Now is so right. I hope you get your air conditioning fix today. It's way too hot for no ac. Thanks so much for hosting. Thanks for hosting such a great party! So many yummy looking recipes and decorating ideas! Hope you get your air conditioner fixed soon. I know it's been really hot and humid here in SC this past week. Not a good week to be without. Thank you for hosting. Thank you so much for featuring my hummus recipe, Richella!!! (*happy dance) I'm truly honored :D Hope your AC is fixed. Stay cool!